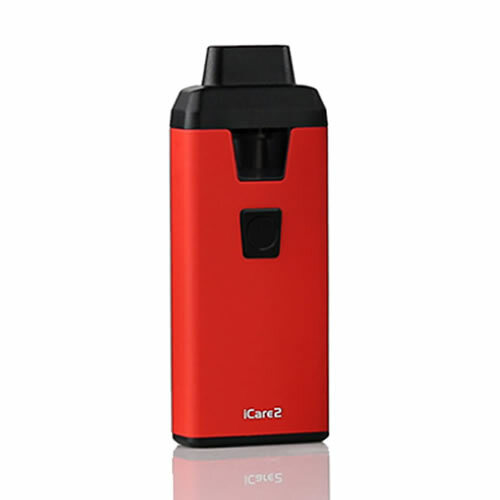 Eleaf iCare 2 - RED kit buy from NUCIG UK. Real easy to use - no fuss refilling and works very well. I also like the styling of this product and the finish is of a high quality. Very portable and easy to store in the pocket or purse. Produces a fine amount of smoke when used and battery last a good amount of time before recharge is required.